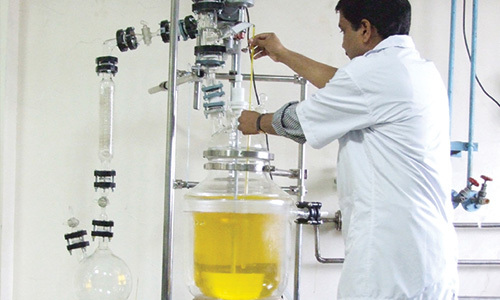 Centaur is India’s largest manufacturer and exporter of psychotropic API. 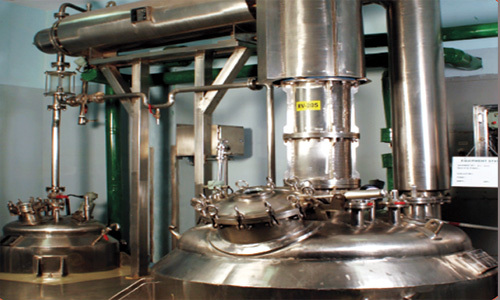 Centaur manufactures over 50 API, of which 28 have been launched for the first time in India. 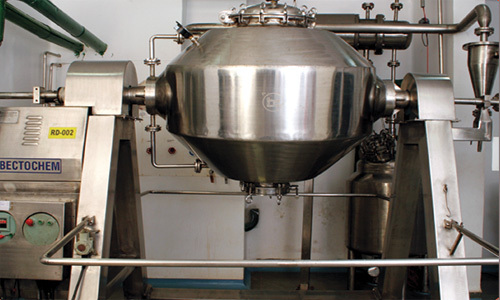 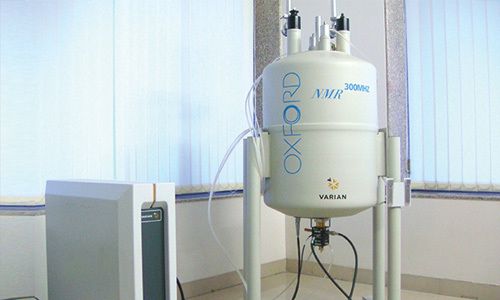 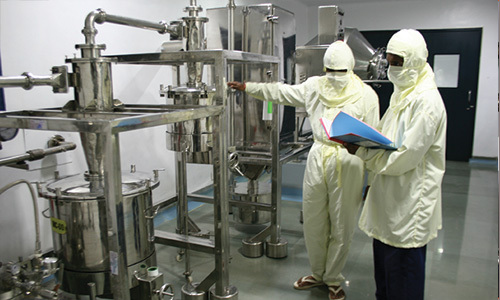 Our API facility in Ambernath has been approved by the USFDA, EUGMP, TGA, AFM-Japan, ANVISA, COFEPRIS, KFDA and WHO-GMP. 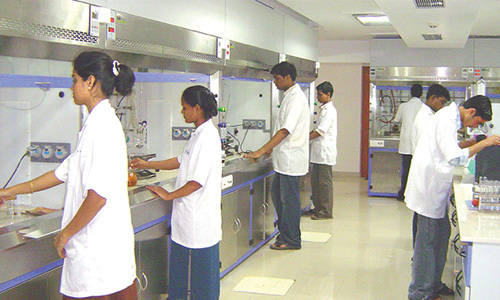 Our clientele includes Big Pharma and the global generic majors. 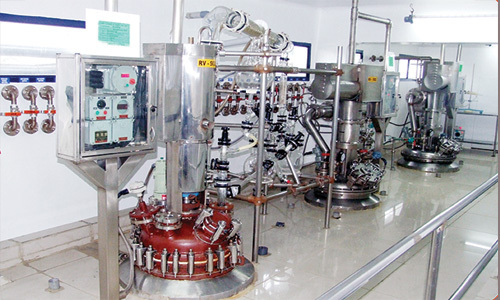 Our API are exported to 95 countries including regulated markets like North America, Europe and Japan. 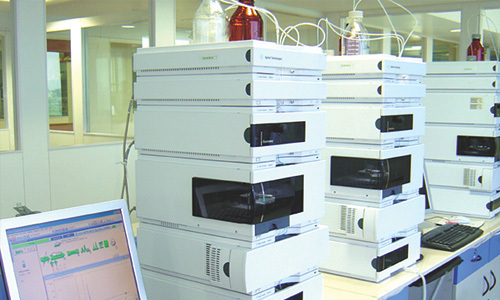 Centaur offers API scale up competencies from gram scale to pilot scale to commercial scale. 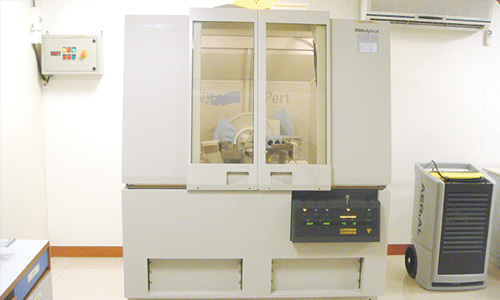 Centaur’s API proficiencies include development of new products, new analytical methods, custom synthesis, technology development and technology transfer.